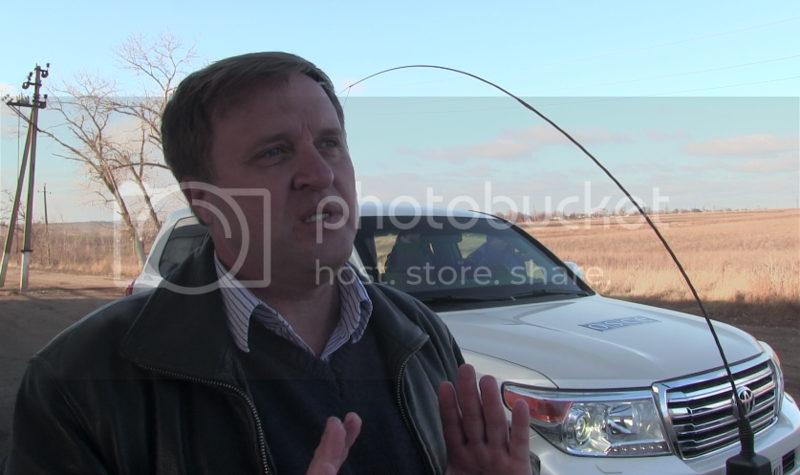 Alexander Hug, First Deputy Head of the OSCE Special Monitoring Mission in Ukraine, visited Pavlopil. He and other Mission observers evaluated the general security and humanitarial situation in the village. 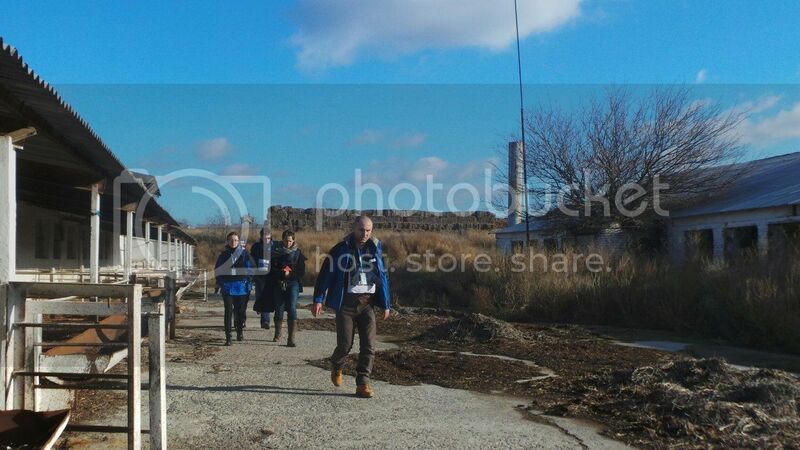 “Donbas Public TV” journalists visited the locality together with the Mission representatives. The OSCE SMM is patrolling Pavlopil and the vicinities. Pavlopil and the locality of Oktyabr which is on the other side of the demarcation line have become the places of higher tensions. The Mission was there to evaluate the security situation. They were given access to the territories guarded by Ukrainian militaries. This was positive”, as Hug said. He stressed that both sides have to observe ceasefire and withdraw their weapons, as it is fixed in the Minsk Agreements. About 800 people lived in Pavlopil before the beginning of the armed conflict. Now there are about 400. The figure is not exact. For a long time the village was in the “grey zone” along the demarcation line between Ukrainian militaries and illegal armed droupings. Village Head Shapkin says that during that time the locals were left to themselves and survived only thanks to the help of volunteers and international organizations. “We have been without the state power for a year and a half. It is absent even now. However, we are alive, and nobody has perished”, said he. Despite that, the locals managed to solve problems wity electricity, water, and gas supply by themselves, without money and equipment, the village Head claims. On December 3, the Ukrainian General Staff made the statement that Ukraine had resumed control over Pavlopil and Pyshchevyk, and Ukrainian militaries are deployed in them now. The reaction of locals to this fact is different. Some of them are openly against; others say that the militaries render help. 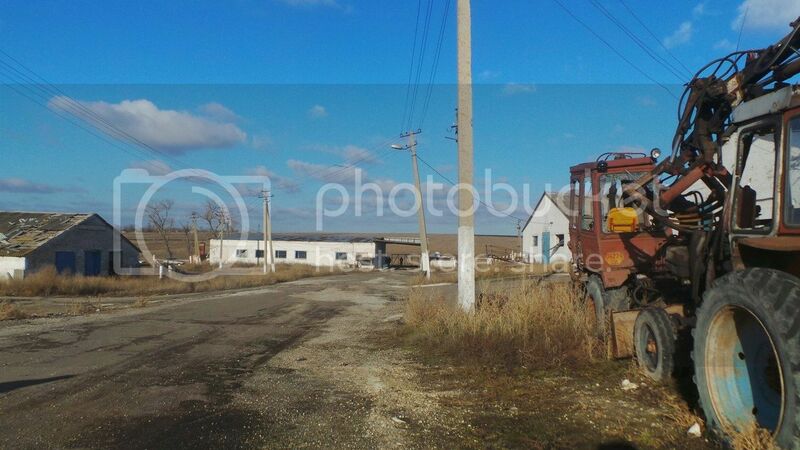 The locals are afraid that the village may have the fate of Shyrokyne and be turned into ruins. 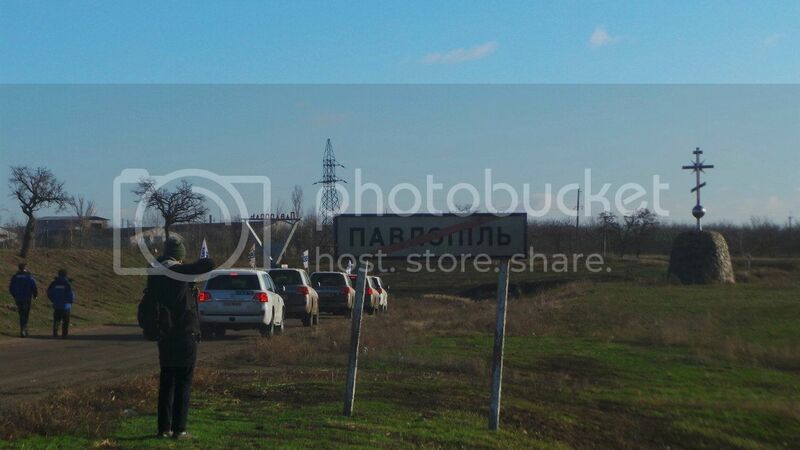 Checkpoint Hnutove was located on the way from Pavlopil to Mariupol. It has been transferred to Pyshchevyk. This allowed to withdraw these localities from the “grey zone”. Today Vacheslav Abroskyn, Chief of the National Police in the Donetsk region said that National Police officers will start patrolling Pavlopil streets one of these days. 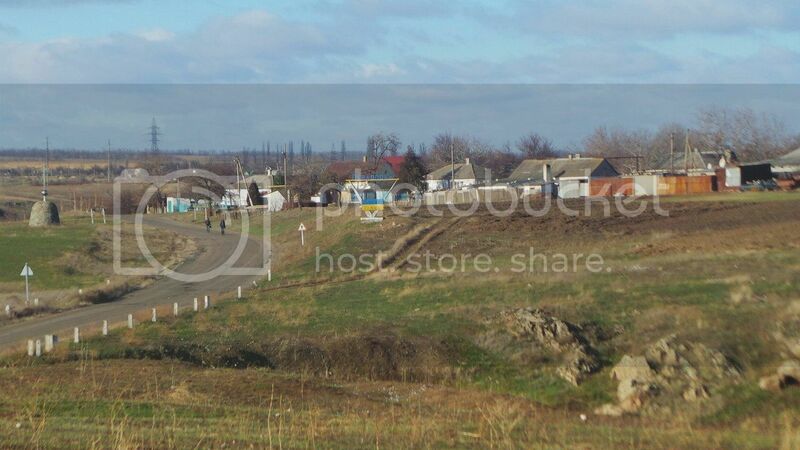 According to village Head Serhiy Shapkin, today the main problem for the civilians in the village is the hostilities and the fact that the village is very close to the positions of the opposing sides. Their main residents' needs are peace and security. “The residents are worrying that the two armies are very close to each other. Maybe, in the conditions of war, it sounds sacrilegiously, maybe, it is difficult to understand, but the two sides have to be able to talk, to reach agreements ... The bridge is ruined. It is a problem for us too. It should be rebuilt”, Shapkin says. 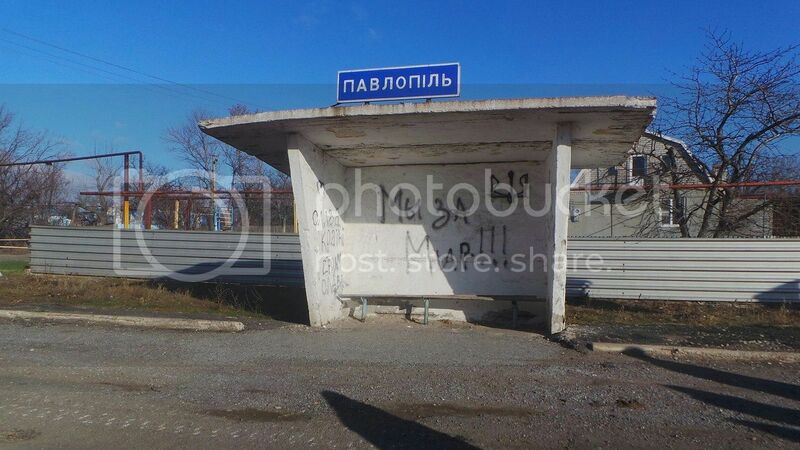 He says that the situation got significantly better when the entrance-exit checkpoint had been transferred to Pyshchevyk, but bus routes to Mariupol have to be restored. 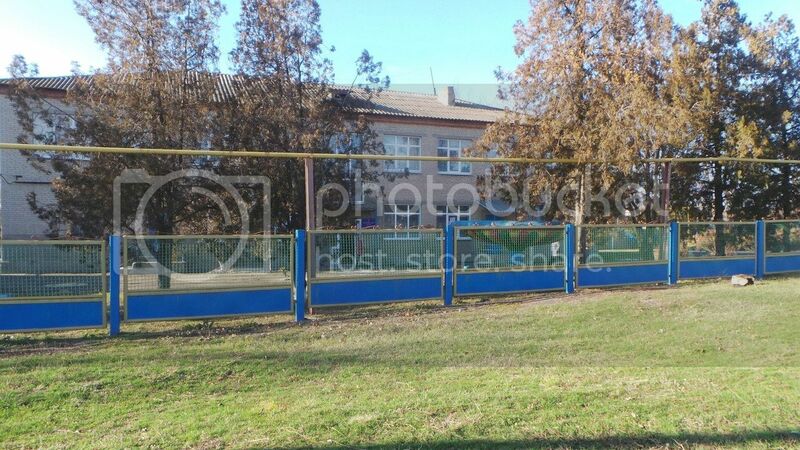 The major part of locals work in Mariupol and face a lot of problems with logistics.